They're the new kids on the block, they ooze retro and are sooo geek chic it hurts! 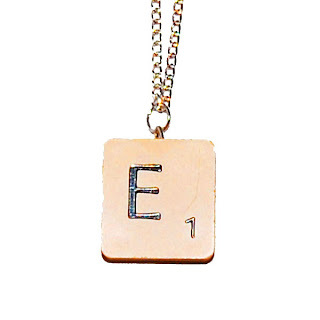 Yes, we're talking about the wonderful Scrabble Tile jewellery launched on Chelsea Doll this month. We love the board game and couldn't think of a better way to pay homage to it than designing jewellery with its famous beige tiles. 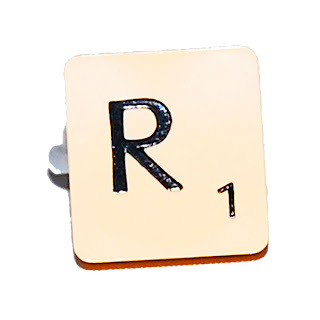 The choice is the quirky Scrabble Tile Necklace, a steal at just £8 and the statement Scrabble Tile Ring, at a bargainous £7. Now you can own a piece of everyone's favourite word game! A/W 2010 - Sneak Peek!